* RECHARGEABLE LITHIUM-ION BATTERY VIA USB No Extra Batteries Need it!!! * Super Clean and Clear Video and Audio! 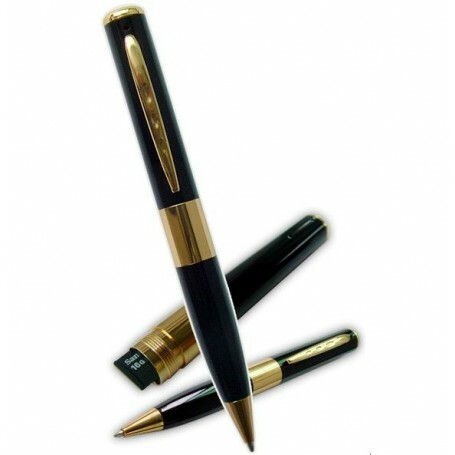 * High End Written Pen with 1280x720p 30 FPS Video Recording, ideal for gift.